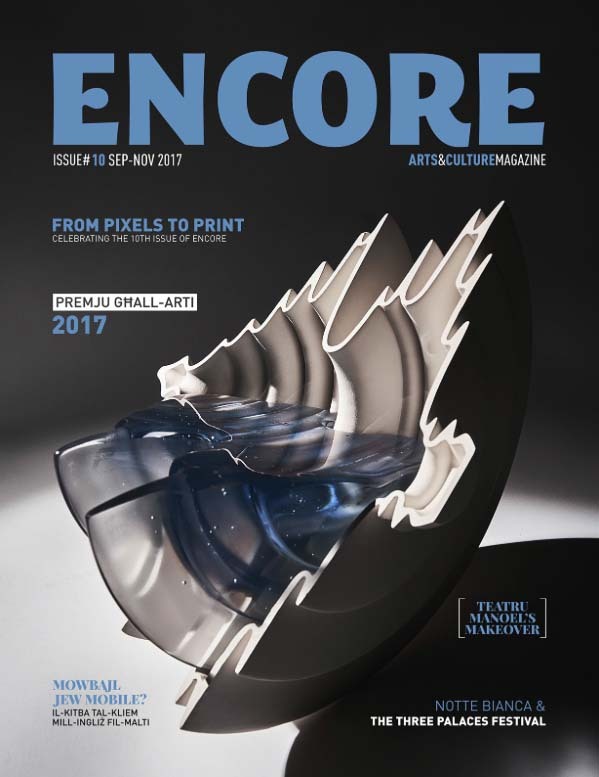 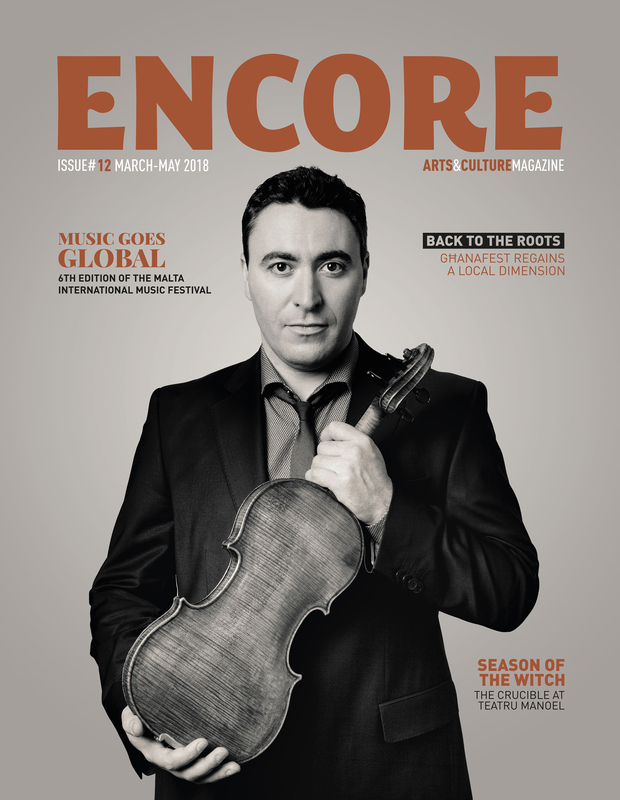 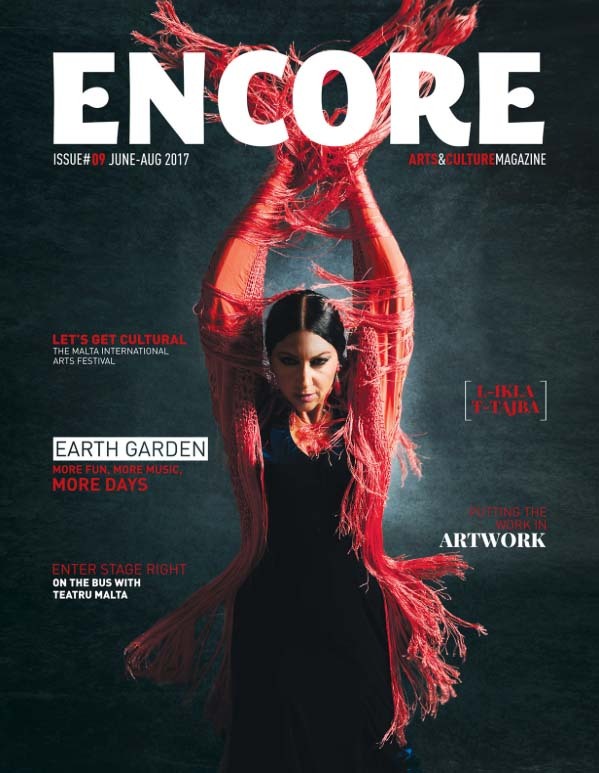 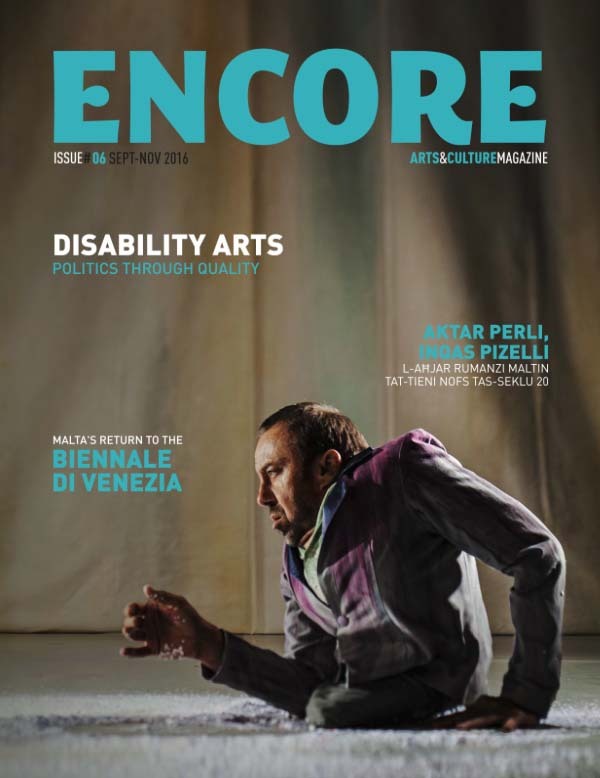 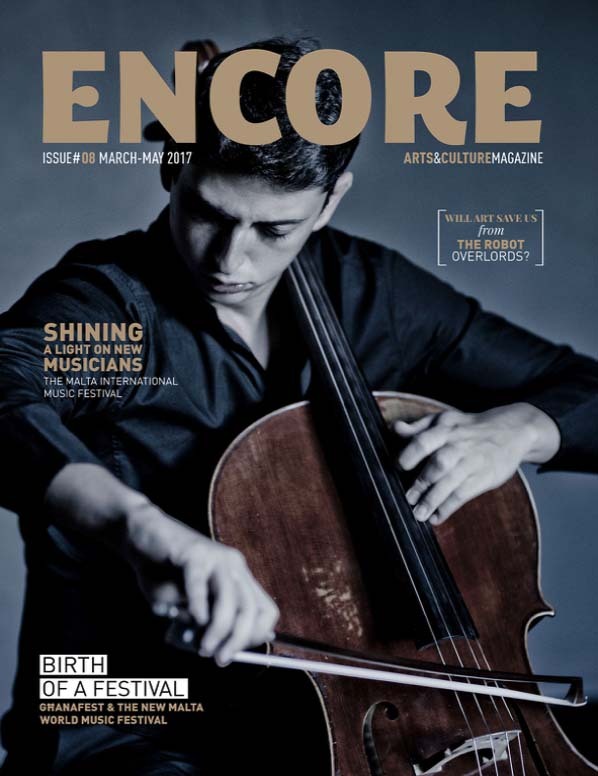 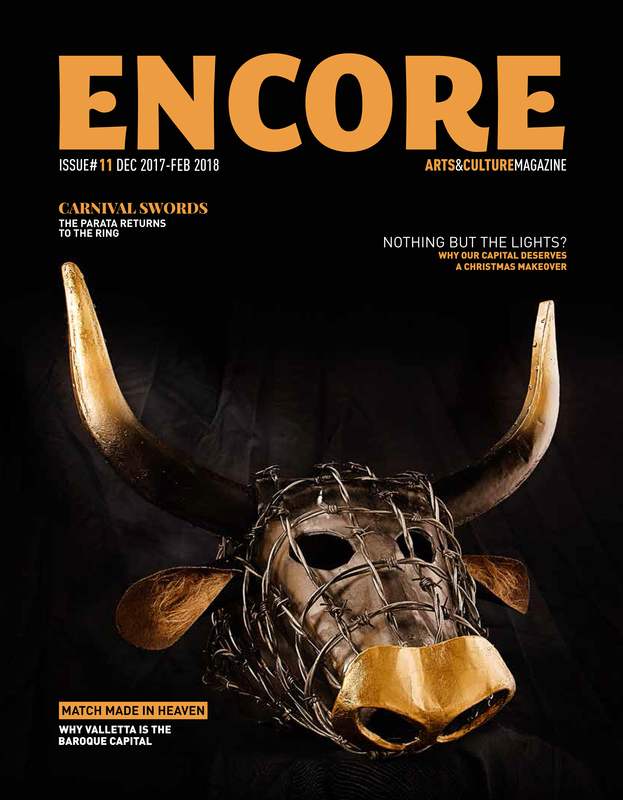 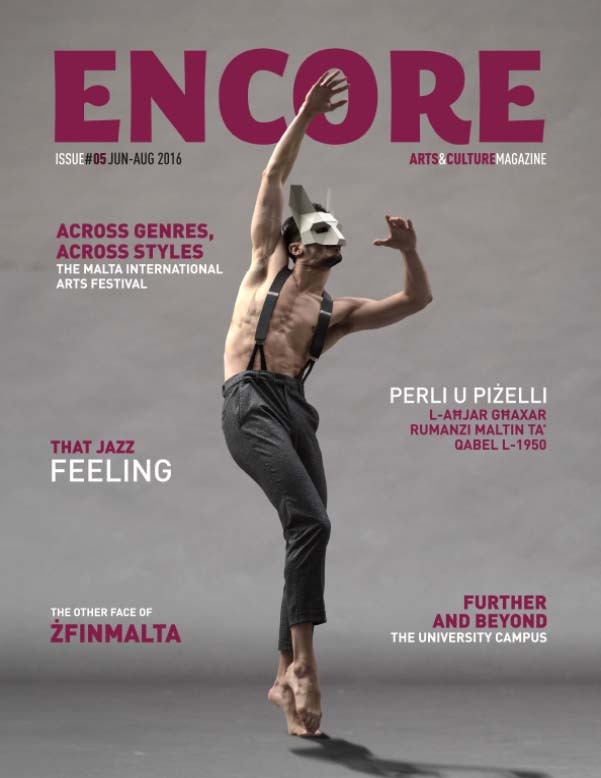 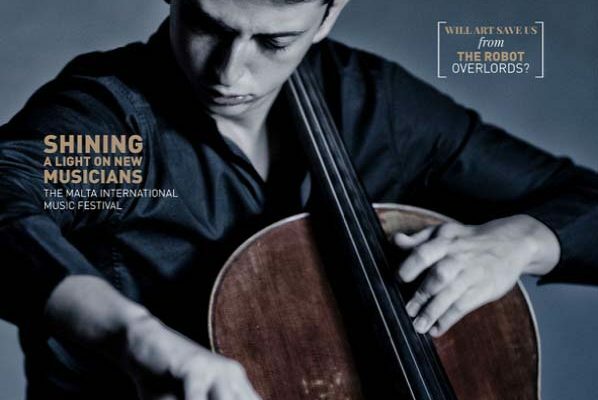 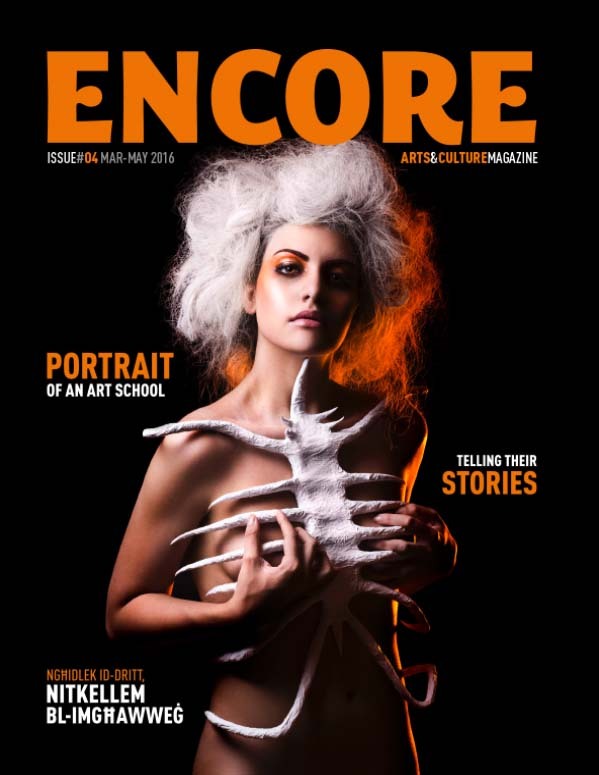 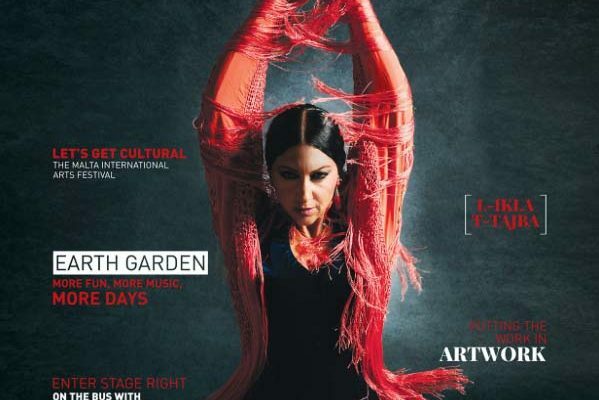 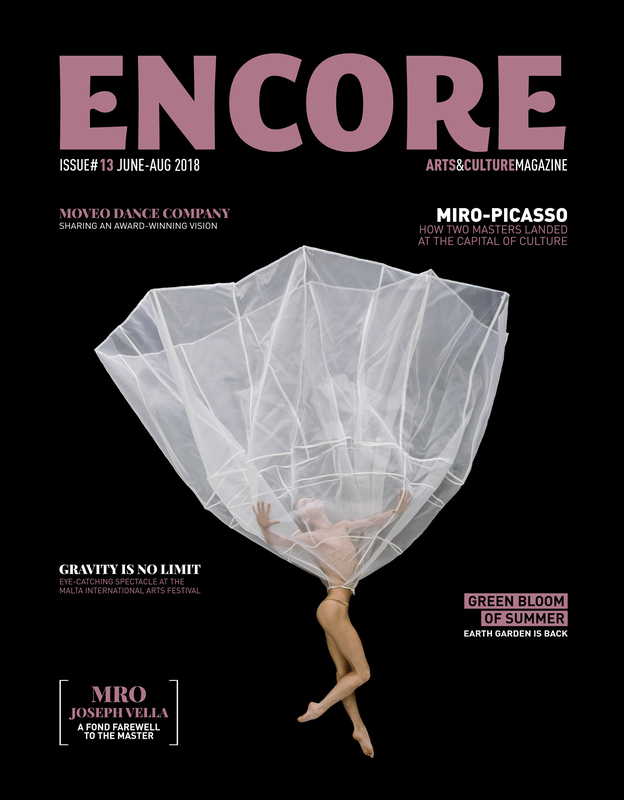 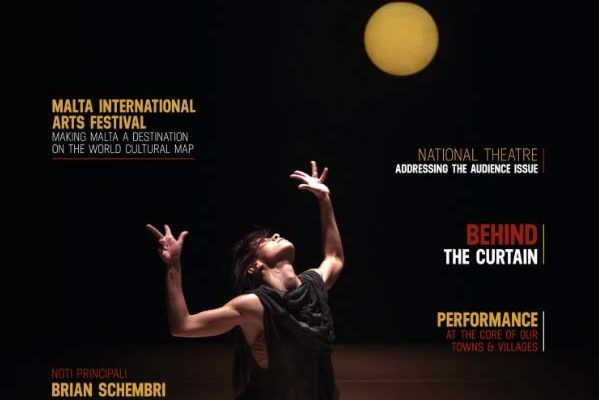 ENCORE is a free magazine that delivers a creative and complete coverage of Arts & Culture in Malta. 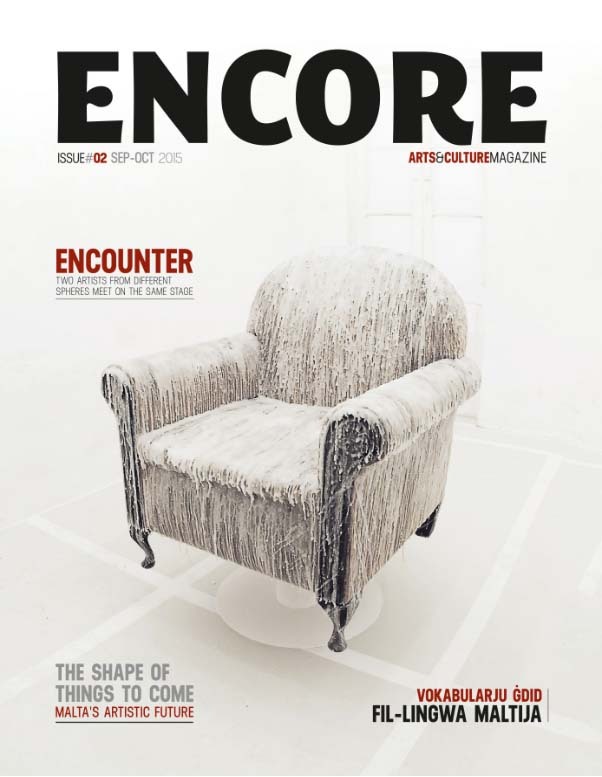 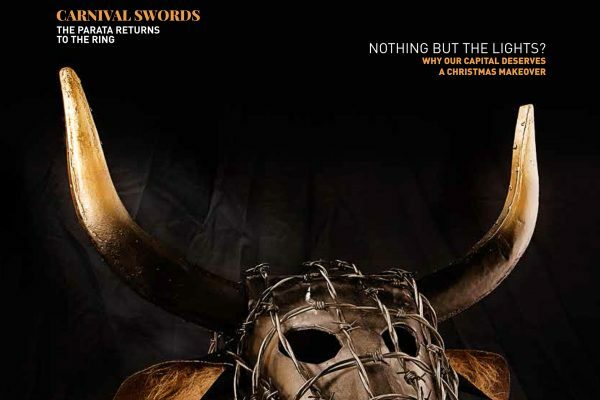 The magazine uses features, interviews and event listings to present a wide range of topics. 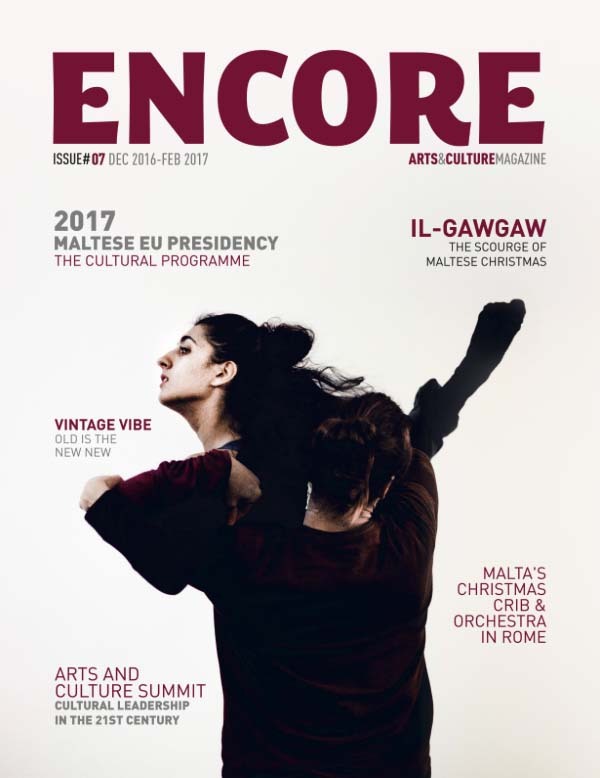 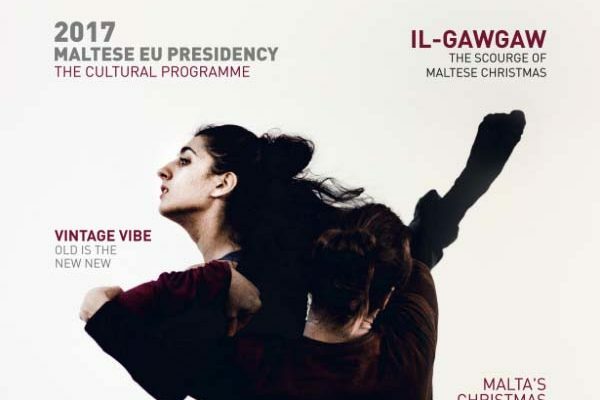 The content of ENCORE is compiled by the major cultural stakeholders of Malta featuring a comprehensive profile of current events. 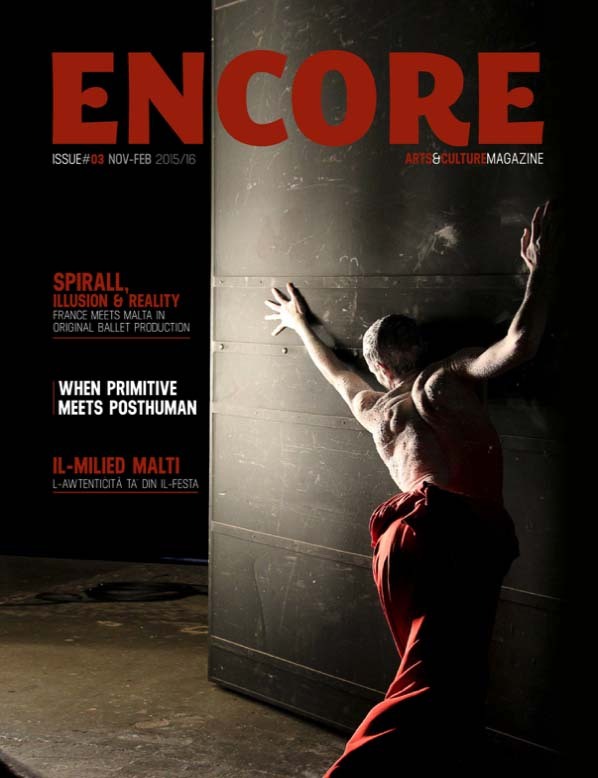 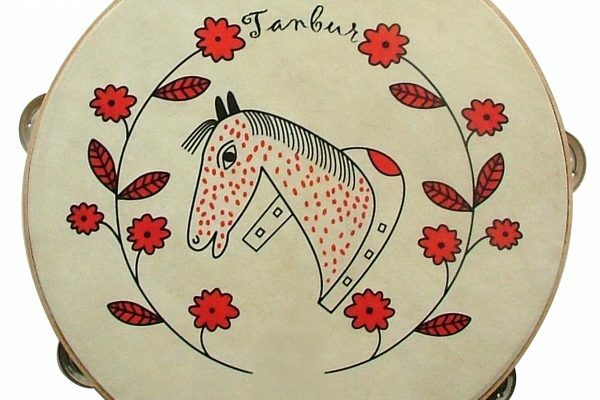 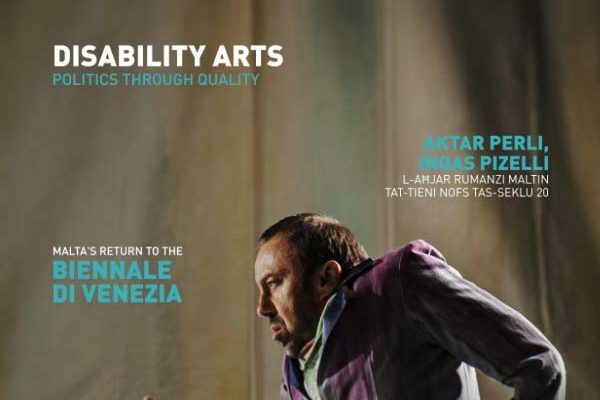 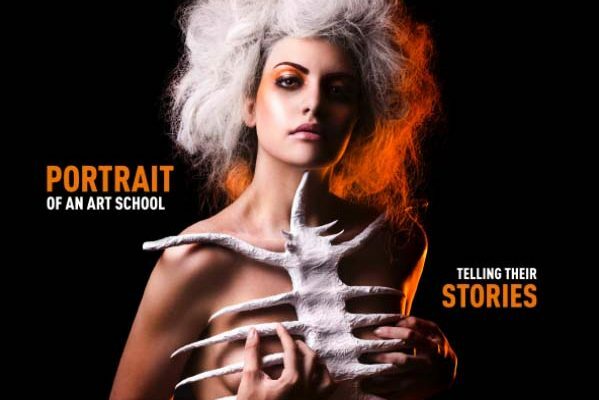 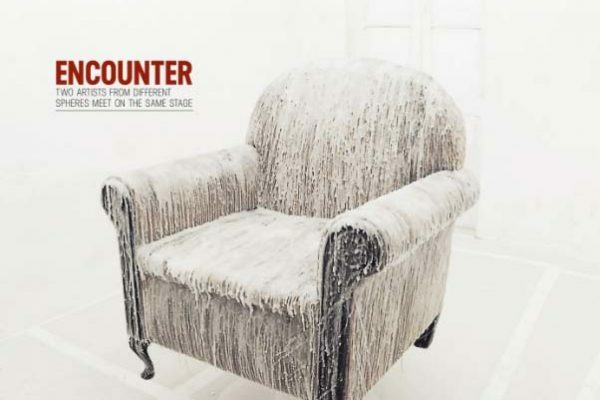 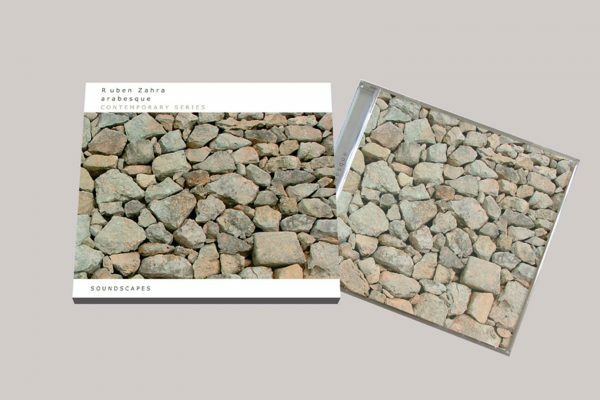 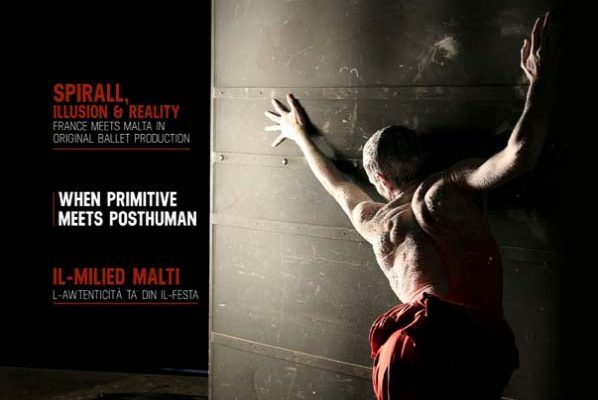 The visually engaging style of ENCORE and the exploration of Malta’s arts scene create a sourcebook of references for the local and international audience. 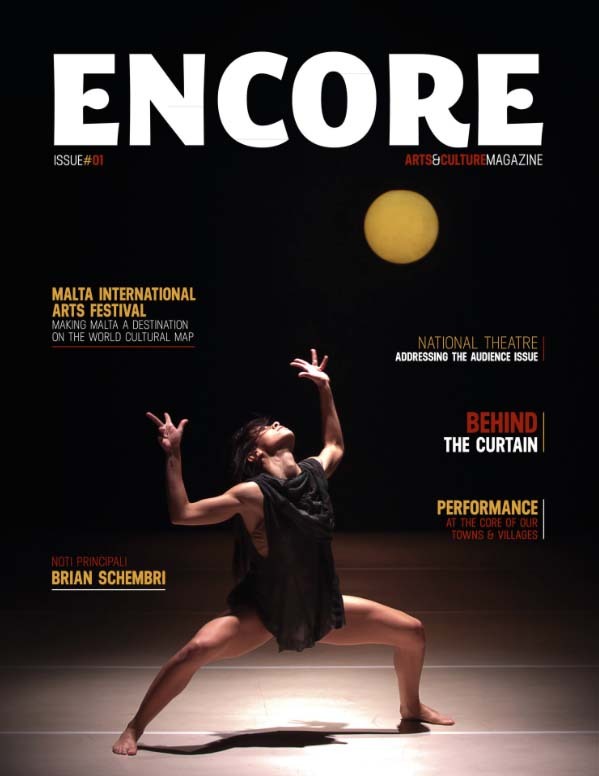 10,000 copies of ENCORE magazine are distributed free of charge with The Malta Independent on Sunday. 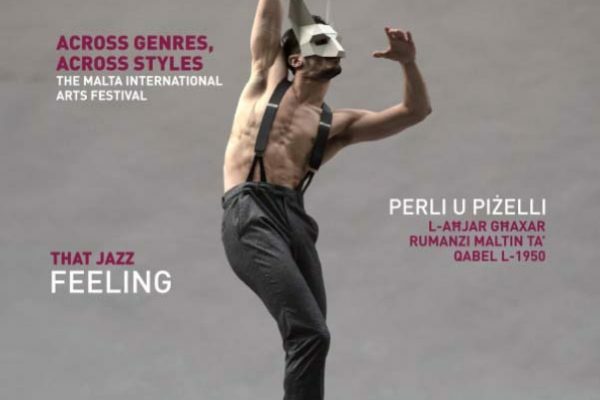 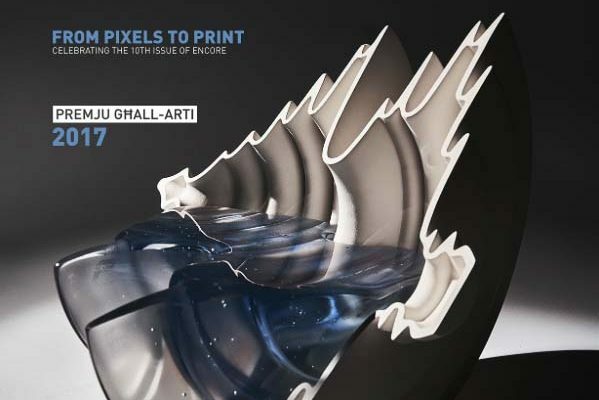 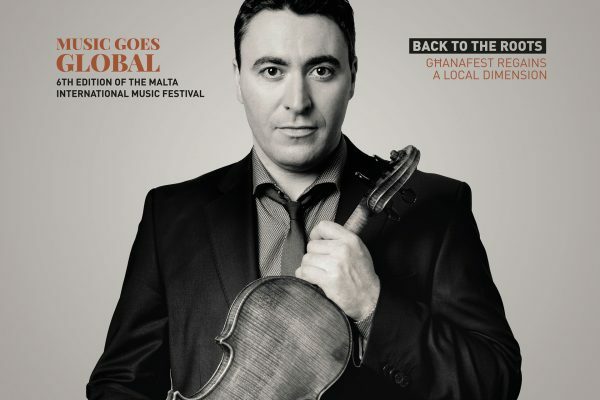 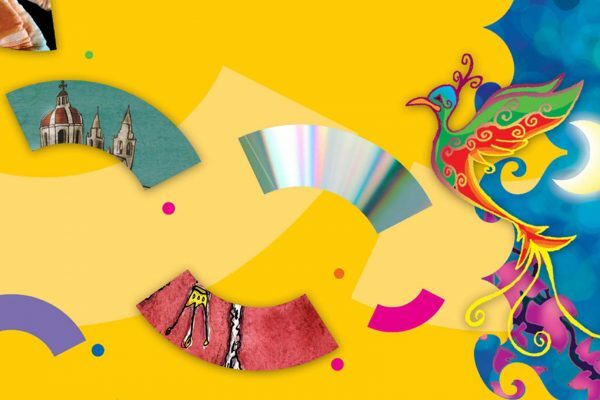 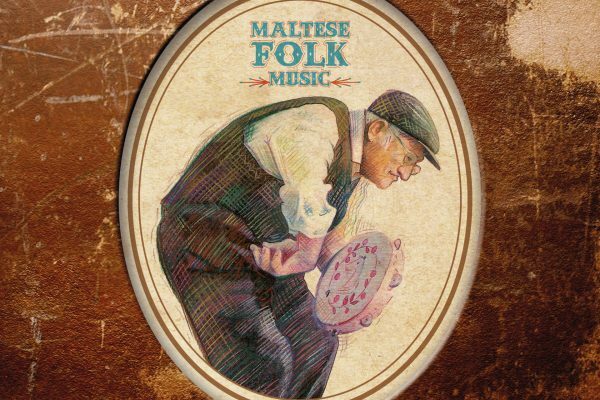 In addition 6,000 copies are distributed in 35 different locations around Malta and Gozo including cultural hotspots, tourist information offices and commercial centres.